Below you can read a list of ten facts you should know about Greenland. 10. Roughly 80% of Greenland’s total area is ice-capped. However, the remainder ice free territory of the island accounts for nearly the total area of Sweden. 9. As of 2015, the island has a total population of 55,847 permanent residents. Of these, 17,316 Greenlanders reside in the capital city of Nuuk (also known in Danish as Godthåb). 8. The Inuits, the native Greenlandic population, originated in Central Asia. 7. 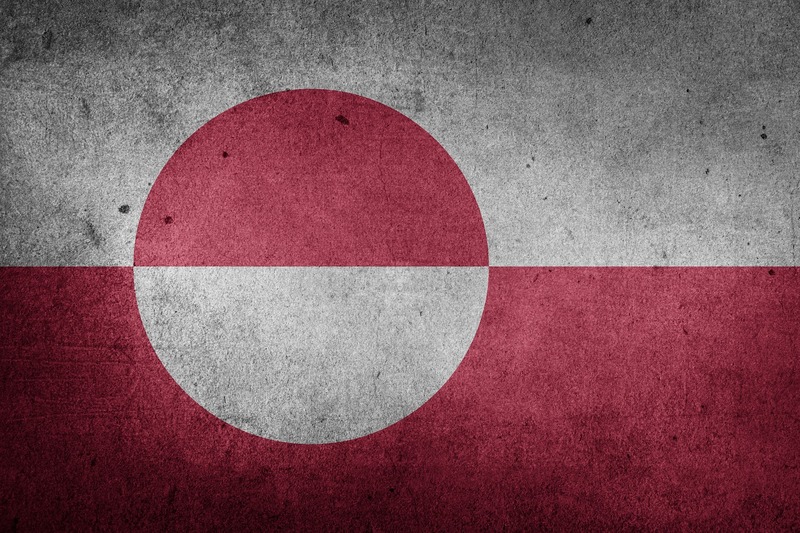 Danish is the official language in Greenland given the fact that the island is an autonomous territorial unit within the Danish Realm (which also comprises the Faroe Islands). English is widely spoken and understood as well. 6. The first Europeans to have discovered the island were the Norsemen, sometime between the late 10th century or early 11th century. The southern coastal areas were inhabited by Norse populations until the 15th century, after which there were no signs of life within the once Old Norse-speaking settlements. There is a scholar debate over what happened to the Norse settlers who colonised Greenland during the Viking Age. 5. Since 2003, Greenland has been losing more than 10 billion tons of ice from its northeastern ice sheet on an annual basis, according to a Nature Climate Change study. Additionally, the whole Greenlandic ice sheet has been one of the largest contributors to the global sea level increase during the past 20 years, accounting for as much as 0.5 mm yr−1 of a total of 3.2 mm yr−1..
4. The words ‘kayak’ and ‘igloo’, which had been subsequently adopted by other languages, are of Greenlandic Inuit origin. 3. The Hvalsey church, located in the southern part of the island, is the best preserved building that dates back to the Norse era. 2. Greenland is worldwide reputed for its hot springs. 1. The UNESCO World Heritage site of Ilullisat fjord (located in the western part of the island) is the largest iceberg in the world outside Antarctica.